The 2017 Taiwanese Aboriginal Youth Cultural Exchange Association and Christian Gospel Mission (CGM) Volunteer Group greatly support charitable events. Supporting society through various facets such as music, exercise, environmental awareness, and other levels, they encourage its members—young to old—to actively support philanthropic activities. 600 parents and students gathered at CGM’s annual sports tournament, and participated in a lively and fiery way. 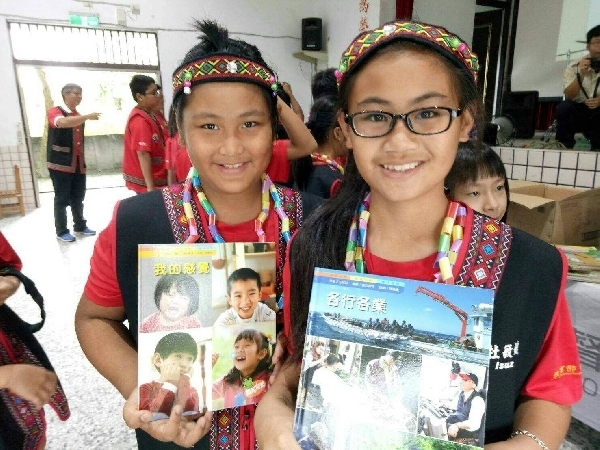 The charity events on the sidelines were no less active: more than 100 pieces of bread made by the mentally disabled were sold, and 400 used books and stationery were donated to Ruibei Elementary School in Hualien County, Ruisui Township, allowing children with limited resources to have more opportunities to study. After receiving the support in supplies, Ruibei Elementary School principal Chang Bin-ren expressed, “We thank Christian Gospel Mission for their donations. We hope that the children can continuously carry a thankful heart towards the donors who love and support us. When they grow up and have more resources and capabilities, we hope that our children can also lend their loving hearts to help others as well.” In total, there are only 89 students in Ruibei Elementary and Kindergarten, with Bunun and Amis Tribe students as the majority. 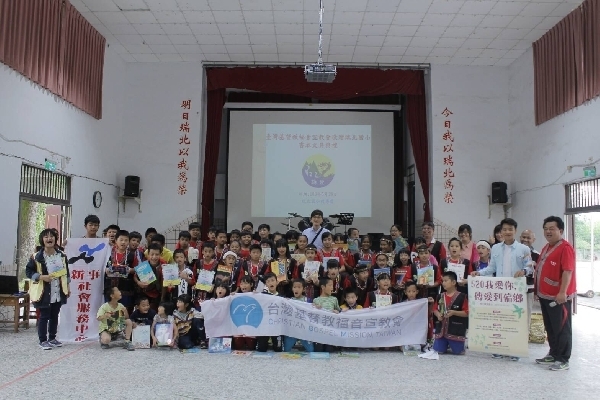 The school library currently houses predominantly old volumes; therefore, the Ruibei elementary students were happy to receive newer books and stationery through this charity event. The students thanked CGM for their donations by serenading them with their pure and brights voices. 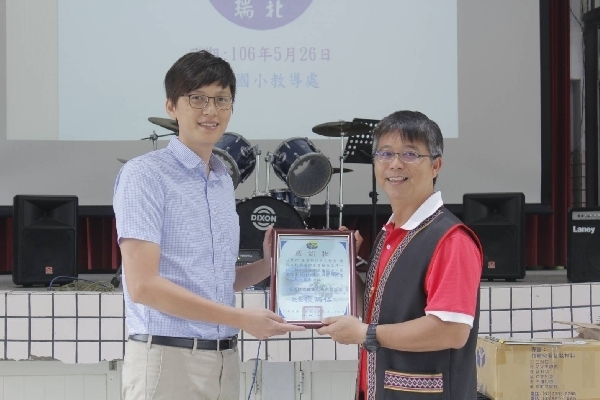 CGM Pastor Chou Chin De (aka Kanyu from the Amis Tribe) expressed, “The event ‘Spread Love to the Country,’ hosted by CGM and Taiwanese Aboriginal Youth Culture Exchange Association, is based on the philosophy of CGM Founder and President, Jung Myung Seok. He also lived an arduous and impoverished life in the distant countryside; however, he continued to actualize God’s teachings of loving your brothers with all your heart, will and life by helping many homeless, sick, and mentally-ill people. The parents of children who live in the plentiful city can use this fundraising event as a teaching opportunity in which the children can experience the principle where those who give are more blessed than those who receive. Furthermore, they can extend this small act of kindness to help even more children in the countryside.